First choice university - You are advised to choose a federal University if you are not a type that is financially buoyant. 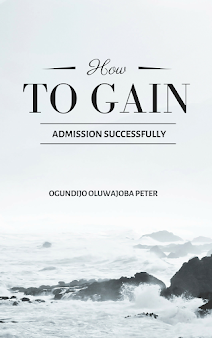 You can pick schools like OAU, UI, UNILAG and other federal Universities in Nigeria. Second choice university - In this part, you are advised to choose either a state owned university or a polytechnics. In this part, you MUST not choose any federal universities especially UI, OAU, UNN, UNILAG and others, because no matter what you score, you wont be allowed to write the POST UME exam. 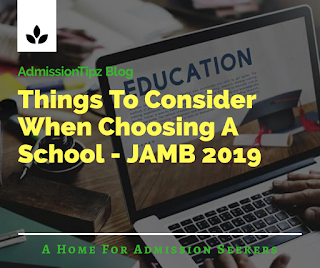 You can pick schools like EKSU, OOU, DELSU and for polytechnic; YABATECH, Ibadan Poly, Ilaro Poly and others. 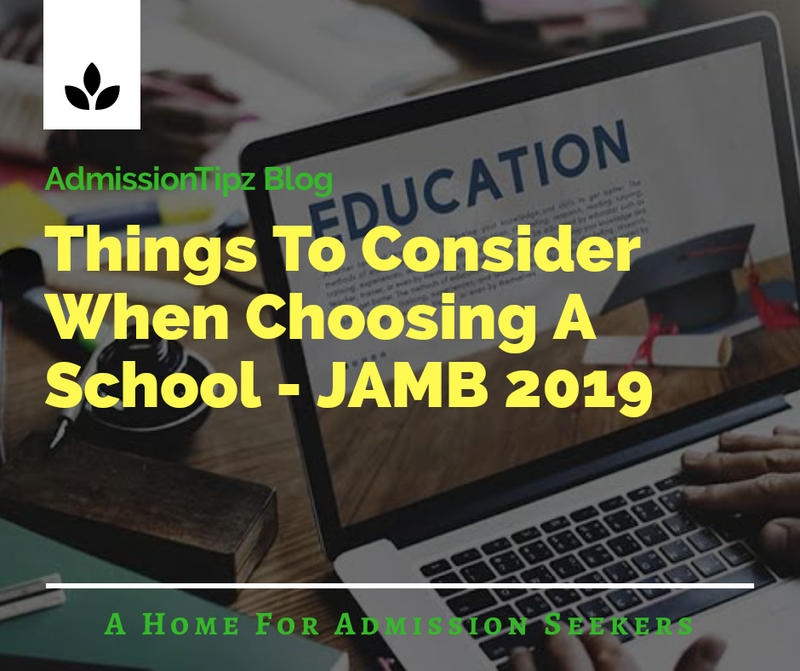 Third choice University - The option of schools in this category is not much, but you can just pick the one that best suit your taste based on location and tuition fee. Fourth choice University - In this category, you wont see any university here, you will see Vocational institutes like PEFTI institutes, Computer Programming institutes and others. If you need any kind of advice, comment below or call my phone number 09091980072 to get quick response to your questions. Kindly share to your friends on social media by using the share icon below this post.